One located just off the A3, one mile from Secretts Garden Centre and half a mile from the delightful Stag On The River pub in Eashing. We also have a showroom in Sutton Green, on the Woking Road, between Woking and Guildford. 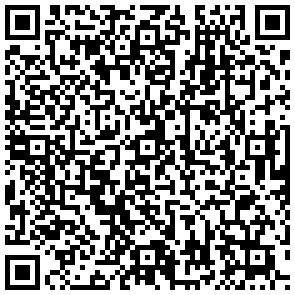 Scan our QR Code and get our Google Map direct to your mobile phone!